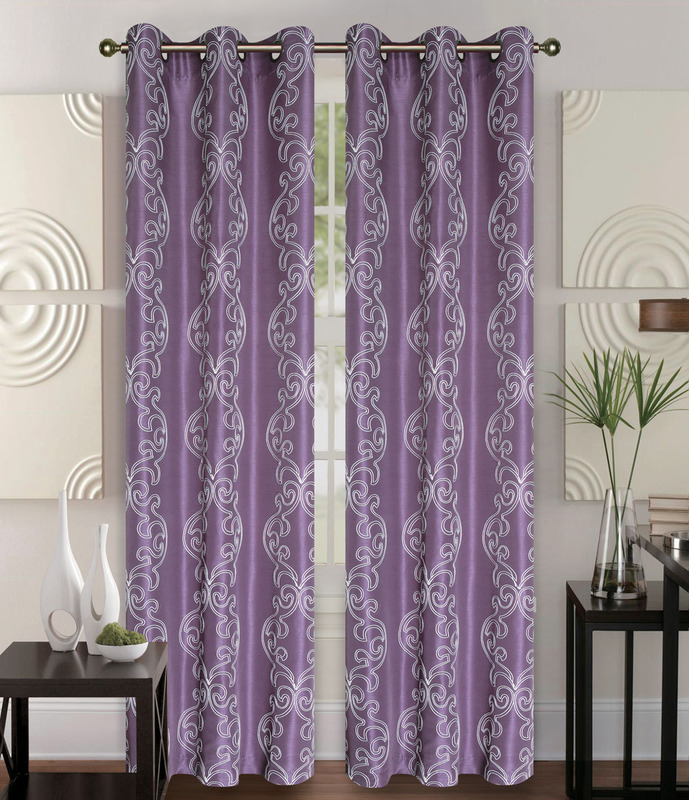 Solid faux silk window panels with grommet top. Great looking and a modern touch to any decor. Available in gold, ivory, blue, taupe, plum and chocolate.